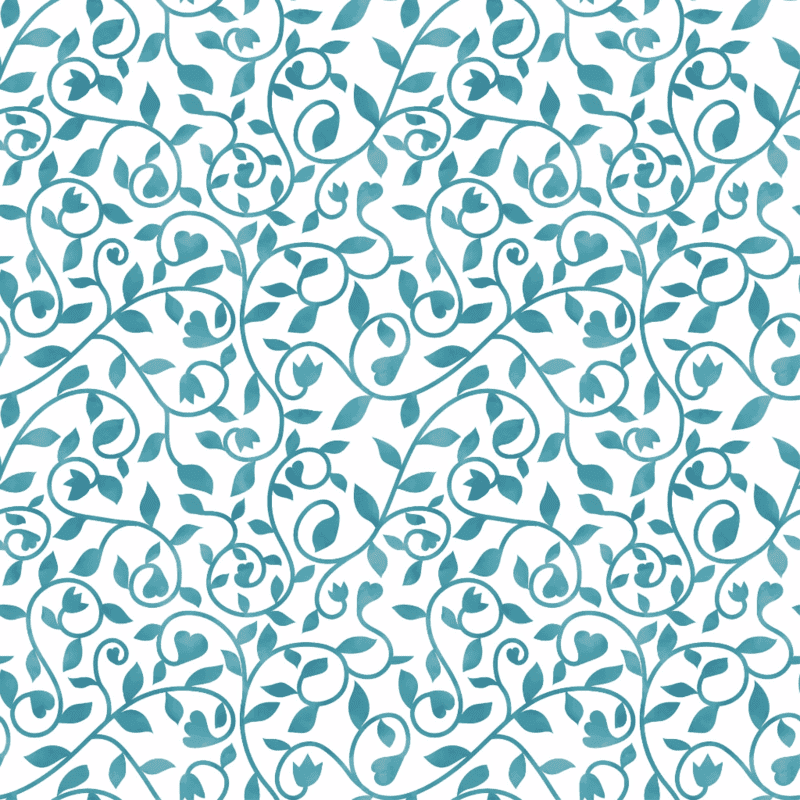 Today's free digital surface deigns are brought to you by nine-time Spoonflower Design Challenge winner Virginia O. 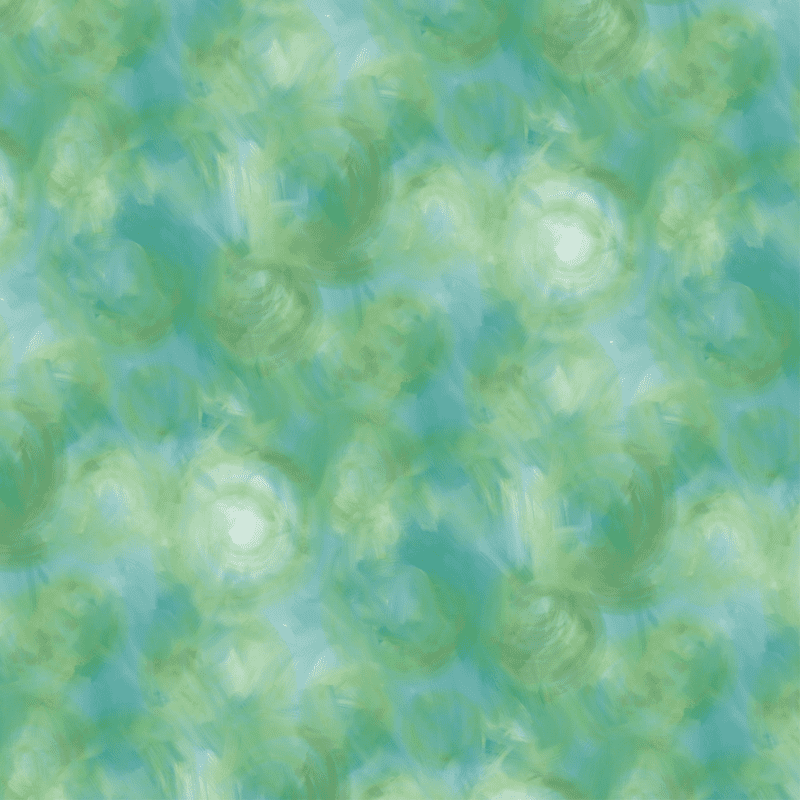 Her garden-inspired florals are calming and reminiscent of a serene Monet painting. How does it work? Just click on the hyperlinked text below to download the high-res version of all three of these designs. 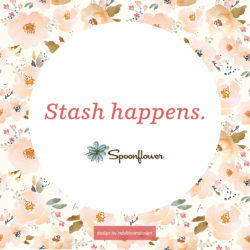 Once you've downloaded, you can edit the designs using the graphics software of your choice, then upload them right to your Spoonflower account to purchase on fabric, wallpaper or gift wrap. Alter them to match your wedding colors, change the scale, or whatever else you fancy! These designs are meant for personal use only, please. Can't get enough freebies? Get caught up and download them all right here! 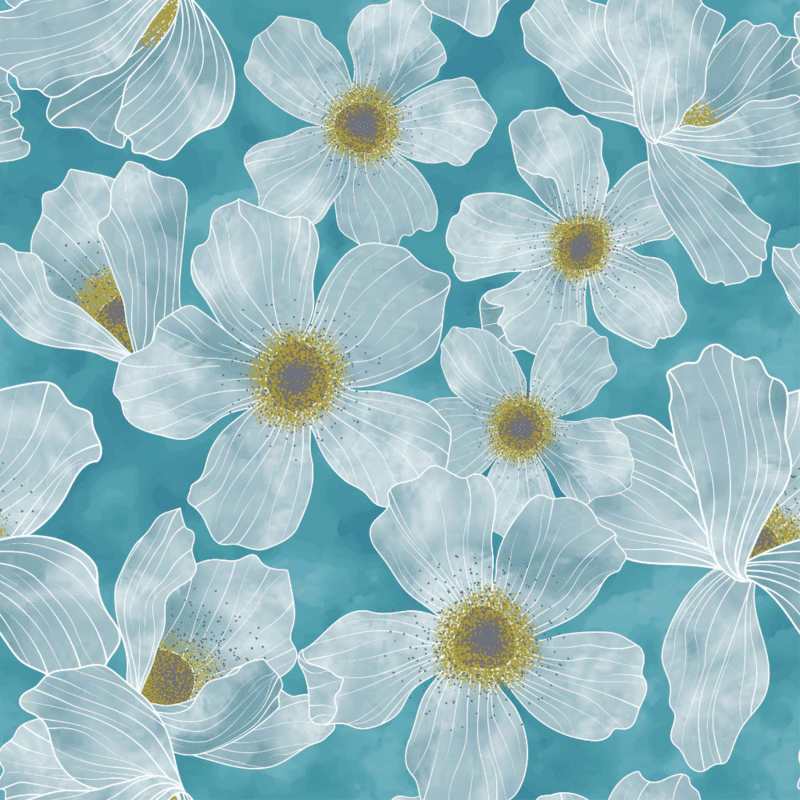 They are all available for personal use printing on fabric, wallpaper or gift wrap. These are just beautiful! I really hope someone uses them for their special day! I hope lots of people show me what they create out of these designs! very pretty indeed thank you….it is quite unique in colour and depth…. Aren’t they beautiful? Thanks for commenting, Alex! We’d love to see what you create with these designs! So do we! Thanks so much Virginia for sharing your beautiful designs with us!